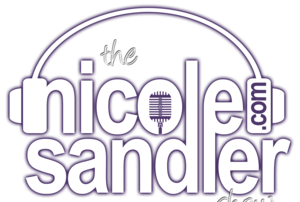 Nicole Sander returns after a studio upgrade with some great guests today: Randi Rhodes joins in to tell about her plans to join the online radio world with a Kickstarter, Think Progress' Judicial Editor Ian Milhiser weighs in on the implications of Scalia's death, and congressional candidate Annette Taddeo joins in too. 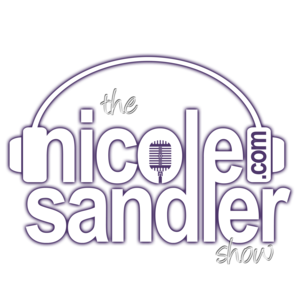 1-6-16 Nicole Sandler Show – Stop the Gun Madness Already! It's a busy Wednesday show, as Nicole attempts to recap the president's executive action on guns as he announced yesterday, and Bernie Sanders great speech on Wall Street and financial reform. Today's guests are Deborah Newell Tornello with our first dip into the Oy FloriDUH files for 2016. Igor Volsky of Think Progress joins in to talk guns and hypocrite Congressmen; and Billy Joe Bill, one of the attorneys for Tamir Rice's mother joins in too.